Has your child gone from tricycle to road test in what seems like the blink of an eye? 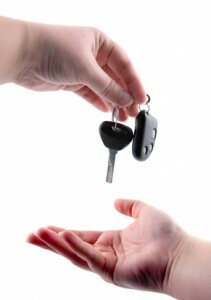 Before we know it, our teenage children are asking for the keys to the car. This carries with it a whole new level of responsibility, and for parents, a whole new level of stress. After your teen has passed the road test, insuring the new driver in the family is one of the next steps. Understanding your options before you begin this process can help alleviate some of that stress, and may even save you some money. 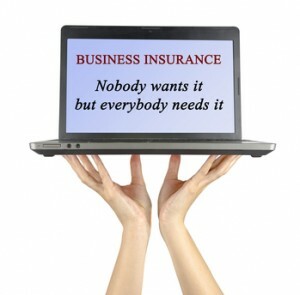 All businesses need insurance. Not only does it protect your business in the event that something catastrophic happens but it also protects your business from loss in the event of an injury-related lawsuit. It doesn’t matter what kind of business or industry you’re in…stuff happens. When some sort of accident occurs, your business needs to be insured. These are a few of the types of insurance your business needs before you even considering opening your doors to the general public. For many people the car is like a home away from home, or an office away from the office. They keep everything in there so that they can accomplish a lot when on the move. By keeping your glove box organized you will be able to use the information when you need it and in an emergency. Store these items inside a waterproof, ziploc plastic bag for the best protection against the elements. When it comes to insurance, you’ll generally find two types of agents. One is the independent agent. The other is the single carrier agent. Independent agents aren’t affiliated with one single insurance provider so they aren’t limited to the products one agency has to offer. Single carrier agents are committed to selling you the insurance their provider carries. Here are a few reasons why the distinctions between the two matter to you. 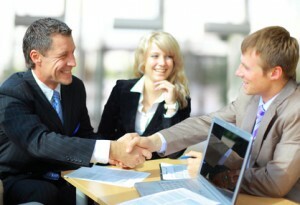 Comments Off on Why Work with an Independent Insurance Agent? Buying any type of insurance for some people is a challenging experience. It’s not always easy to see what one policy covers and how it compares to the next. That’s one of the many reasons it’s so important to work with an independent agent who can help you compare policies among many carriers to find the one that best meets your needs right now. These are a few ways company loyalty can save you big when it comes to your insurance. 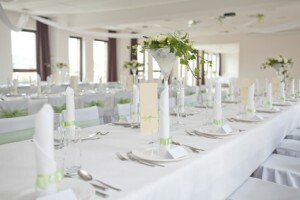 If you are in the process of planning a big event you should look into Event Insurance. Event Insurance can cover your event in terms of cancellation and even liability. Protecting your event is a very important aspect of planning your special day. Whether it’s a wedding, a family reunion, bat mitzvah, or any other type of event, you can buy affordable event insurance. The insurance will protect you from liability in case someone is hurt, or gets sick from the food, or some other calamity occurs. Rental car insurance coverage is an add-on policy that is often referred to as rental reimbursement or extended transportation. It also happens to be one of the most controversial policy choices among policyholders today. The bottom line is that you really need to discuss with an independent insurance agent, such as Joe DiCesare, whether or not this is the right choice for your insurance needs, driving history, and/or lifestyle. 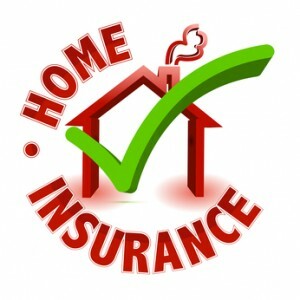 Why Is It Important to Reassess the Insurance Policy for Your Home Yearly? It’s always wise to set aside at least one day a year to take care of record keeping. This is the day you want to reexamine your will, make sure your life insurance is adequate for your family’s needs, make sure the taxes are sorted out for the year, and verify that your home owner’s insurance is up to task. Getting in the habit of doing this yearly sets a great precedence and insures that potential problems or inefficiencies in your policy are dealt with sooner rather than later. Comments Off on Why Is It Important to Reassess the Insurance Policy for Your Home Yearly? Defensive Driving Class – What Does It Mean For Your Premiums? Whether or not you have points on your license, there are plenty of benefits to consider for taking a defensive driving class. 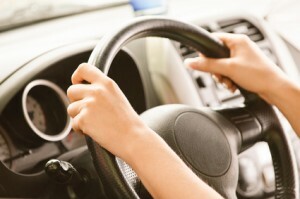 These classes can make a huge difference in your ability to be a safer, more defensive driver. That’s something that makes insurance companies happy. Here are just a few ways you benefit from defensive driving classes. Comments Off on Defensive Driving Class – What Does It Mean For Your Premiums? 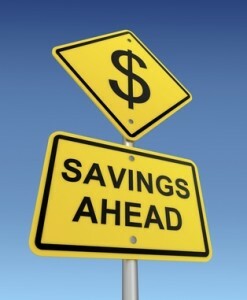 With most insurance companies, your policy stays in force during grace periods. Grace periods are extended times in which to pay an insurance premium. This interval can be as little as 24 hours or stretch out to 30 days. With most insurance companies, your policy stays in force during grace periods. It is important to review your coverage and learn of the specific grace periods surrounding your individual policy. Do keep this in mind – when your insurance grace period lapses and your coverage cancels due to non-payment at the end of this grace period, you no longer have that insurance protection. What most people don’t know is that every time a notice of cancellation is issued it counts against them and could affect their ability to obtain coverage or maintain preferred rating status. It can also affect a credit rating as insurance companies will report chronic late paying customers to the credit bureaus. To obtain new insurance coverage you generally must re-apply for another policy. Insurance approval after a lapsed policy may include higher premiums or new conditions. Call Joe today at 845-569-9609 for the proper coverage and information.